Country Manor Mobile Home Community – Investor's Real Estate Capital Inc. 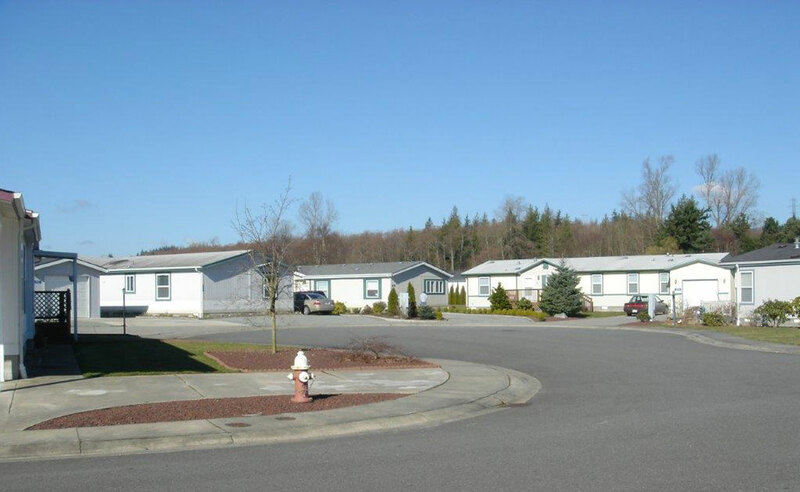 The Country Manor community is a 159 space mobile home park located in Brush Prairie, Washington. The property is in the unincorporated semi-rural area in Clark County. It is located near the Vancouver/Portland metropolitan areas. The refinance was accomplished to use the equity derived from years of improvements and market appreciation to provide the owners with capital for additional income property investment. 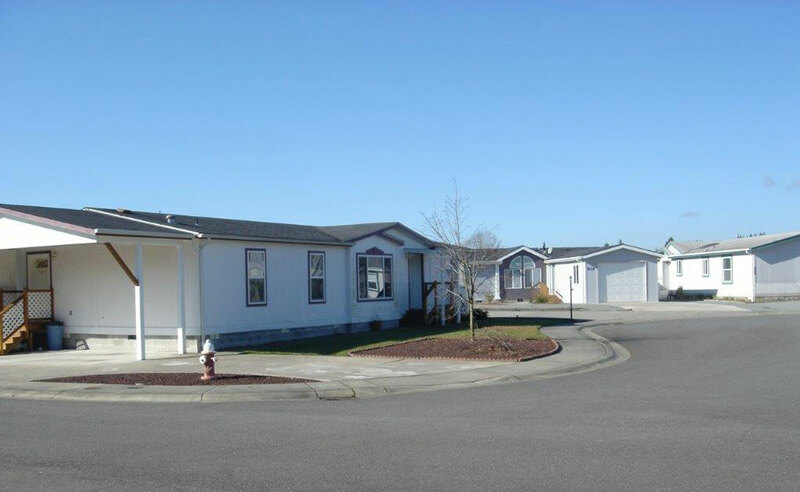 Investor’s Real estate Capital was able to use our experience financing mobile home parks to identify the lenders that would be the perfect match for this property. The finance of mobile home parks requires a specific approach and a specific type of lender. In addition many lenders are resistant to financing in rural areas. We have many years of providing great finance options for this and other very specific “outside the box” type of properties.